Our relaxed restaurant and bar delivers a great pub and food experience whether you’re looking for a quick bite to eat at lunch or more leisurely evening or Sunday dining we’ve got it covered. Our Head Chef, Jon Smith and his talented team create classic modern British dishes with new and exciting flavours using fresh, seasonal Yorkshire ingredients. 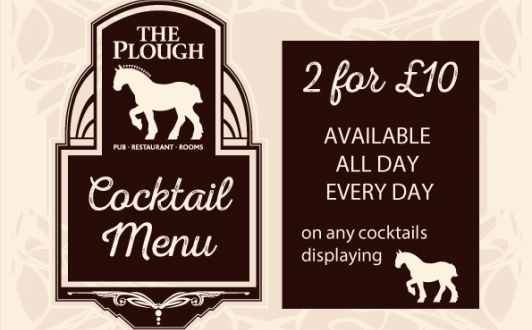 We are pleased to offer the same menu and high levels of service throughout the pub and restaurant, encouraging guests to eat or drink where they feel most comfortable.